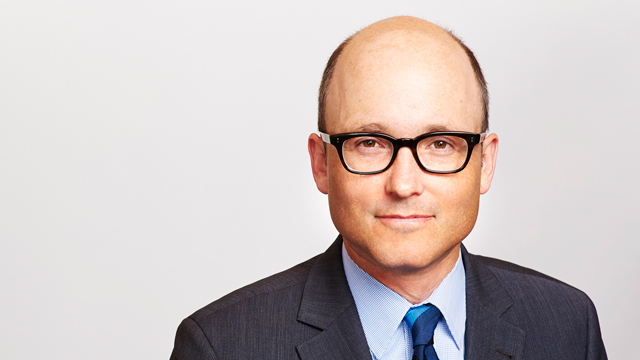 Daniel Fogel is a labour and employment lawyer in Hicks Morley’s Toronto office. He regularly advises labour relations and human resources professionals in the private and public sectors on a wide range of subjects related to provincial and federal labour and employment law. Daniel’s practice consists largely of defending employers in wrongful dismissal actions, human rights applications, grievance arbitrations, certification applications, unfair labour practice complaints, and claims under the Employment Standards Act, 2000 and Canada Labour Code. He regularly acts as spokesperson for clients in collective bargaining. Daniel also engages with clients in strategic human resource planning and provides in-house seminars on day-to-day workplace matters, such as performance and attendance management, progressive discipline and discharge, and collective agreement administration. Daniel chairs the firm’s Social Services industry practice group.